Target Calgarians in this thriving cosmopolitan city. 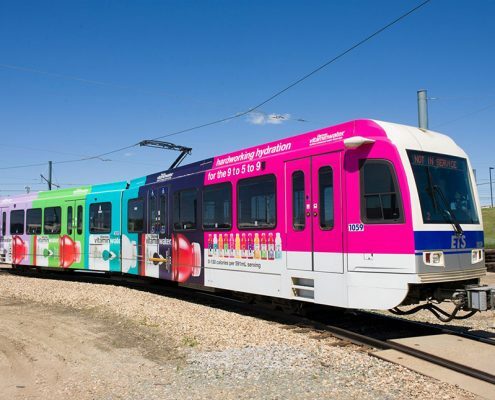 Our partnerships with the Calgary Transit System (CTS), its connecting transit authorities, and unique settings like the +15 Skywalk, and the the Calgary International Airport give advertisers exceptional exposure across this top business market. 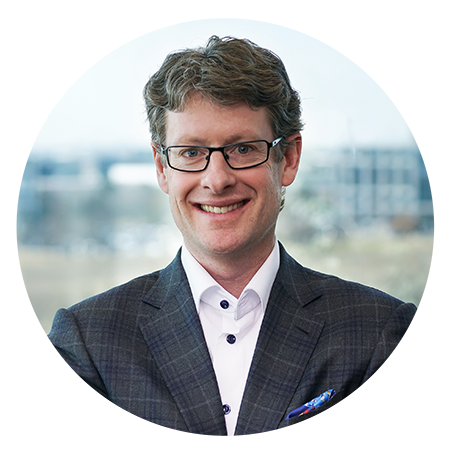 Looking for ways to grow your business in Calgary? 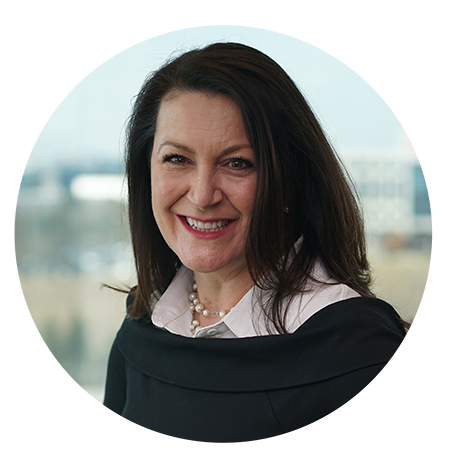 Meet Nicoletta, our Director of Sales for Southern Alberta. of Sales for Southern Alberta. Reach your desired audience in Alberta’s capital city. Our coverage in this region gives you the ability to connect with your target on multiple platforms such as the Edmonton Transit System (ETS) that has more than 200 routes circulating the city; and the Edmonton International Airport (EIA), Canada’s 5th busiest airport! of Sales in Northern Alberta. Click on the links to see our products offering in each of Alberta’s local markets. Explore our exciting range of Classic products available in Calgary. Our excellent coverage gives advertisers the flexibility to choose from over 65o Posters, 27 Large Format Superboards and 143 Street Level units across Calgary and in the core of its urban centre. Engage Calgarians with our vibrant LED Digital Outdoor displays situated in high-traffic locations across the city. 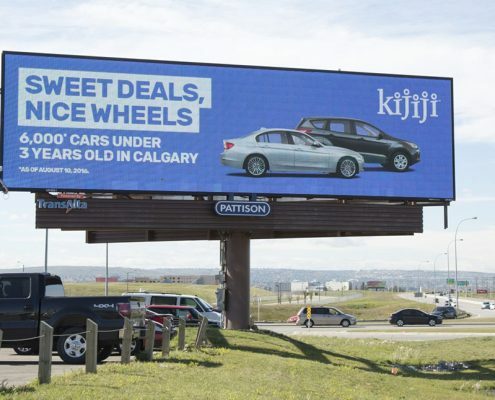 Digital Posters in Calgary are available in 10′ x 20′ and 10′ x 48′ formats for impressive impact. 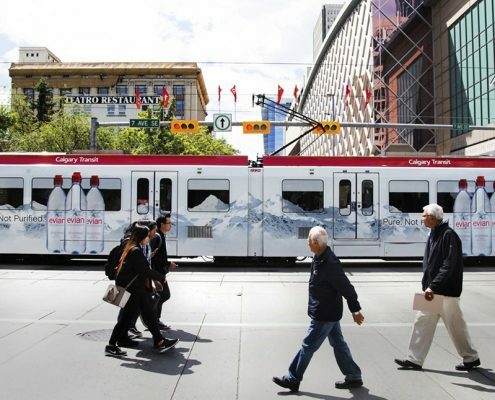 With an annual ridership of 110 million customers, 155 bus routes, 45 stations and close to 60 km of track*, PATTISON gives advertisers access to extensive coverage of Calgary’s downtown core and residential areas. Explore a range of exciting transit products here. Rise above the competition with exciting advertising opportunities available at Western Canada’s gateway to the world. 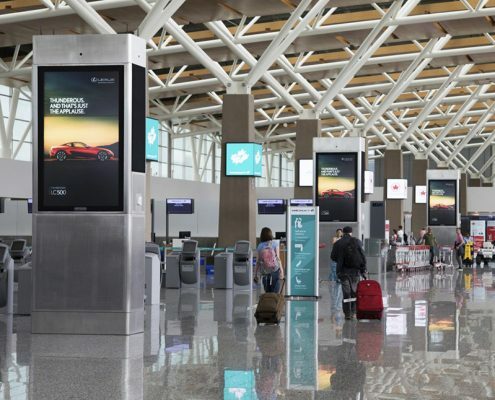 Serving over 15.7 million passengers in 2016* makes Calgary International Airport (YYC) an ideal place for brands to connect with affluent travellers. 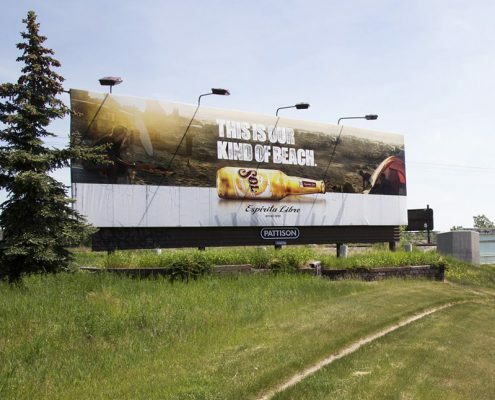 Our product coverage in Calgary gives advertisers an exceptional opportunity to engage consumers. 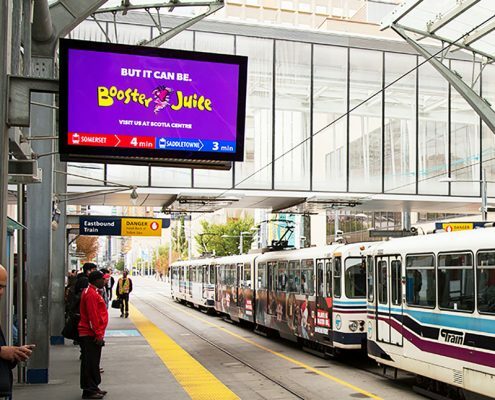 With full coverage along Calgary’s Transit system, advertisers have the chance to connect with a commuting population, multiple times a day. Touted as a major business centre, our Digital office Network gives brands the ability to reach business decision makers where they spend the majority of their time in the core of the city. Appeal to consumers across Edmonton with our extensive coverage of Classic products, including over 750 Posters, 40+ Spectaculars and Superboards Posters and 90+ Street Level units. 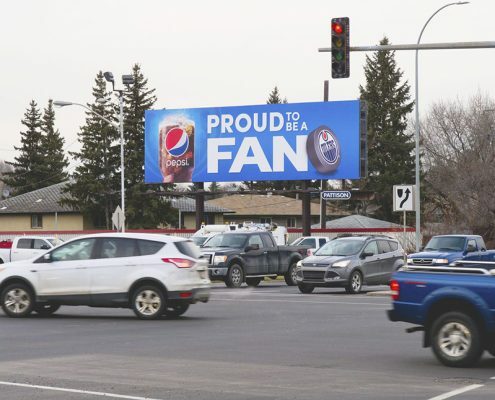 With an unrivaled digital footprint in Edmonton, we connect brands with exclusive audiences on 60+ Digital Posters positioned at major intersection across the city. An exceptional opportunity awaits advertisers in Canada’s largest mixed-use sports and entertainment complex. 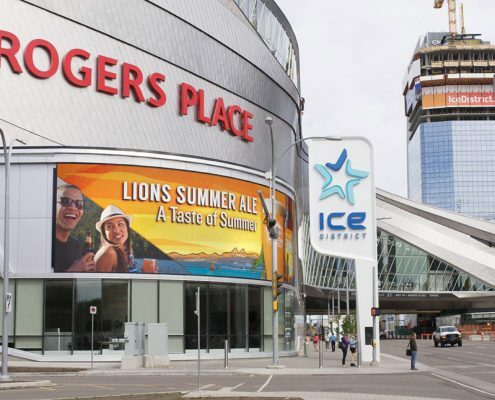 Discover our impressive Digital Spectaculars and Digital Street Level displays placed in high-traffic locations throughout the Edmonton Ice District. 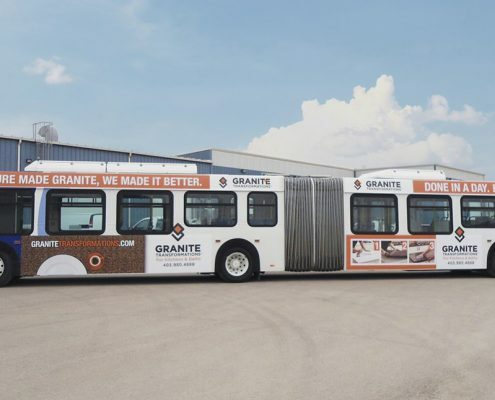 Serving a population of over 1.4 million in the metropolitan area and boasting a fleet size of over 1,000 vehicles, we give advertisers the opportunity for maximum market coverage. 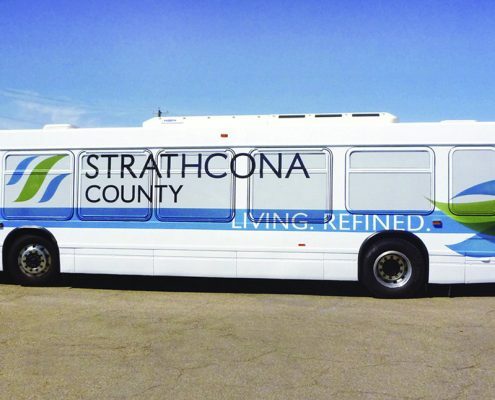 Explore our advertising formats available across Edmonton’s Transit System. 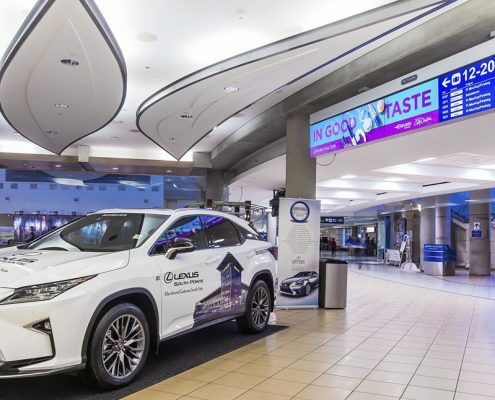 Extend your reach with a variety of formats available at the Edmonton International Airport (YEG), which welcomed 7.8 million passengers in 2017*, the Grande Prairie Airport (YQU) and the Fort McMurray International Airport (YMM). Advertise in Alberta’s airports with PATTISON Outdoor, Western Canada’s leading Airport advertising provider. Target different segments in Edmonton with our Digital Networks. Our RES Network is the perfect way to reach consumers as they start and end their day at home. In between, reach them multiple times a day as they move around the city with our LRT TV screens offered across the Edmonton Transit System. Those looking to target a high income, business audience can do so with our Digital Office Network. See how your brand can make an impact with PATTISON’s networks.